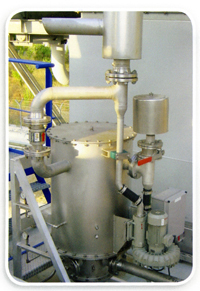 How Do You Eliminate Oil Mist Emissions? 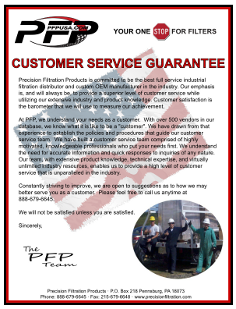 WARNING: Failure to comply with government environmental regulations can be costly! Have you had any oil mist emissions from your lube oil reservoir? Have you experienced any shaft seal leakage? Have you had concerns about the health, safety and environmental hazards of venting oil mist directly into the surrounding environment? If you have answered YES to any of the questions above, oil mist eliminators are the answer you have been waiting for! 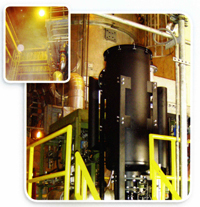 Oil mist eliminators are designed to protect your equipment as well as the environment. This helps to reduce operating costs, as well as mitigate health and safety hazards. We are committed to providing systems that protect critical machinery while safeguarding the surrounding environment. Precision Filtration Products offers oil mist solutions for turbine applications, as well as reciprocating engines and generator sets. 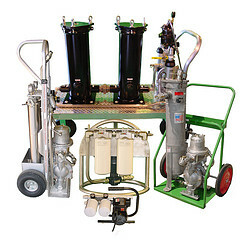 Our vacuum-assisted oil mist eliminators are designed to eliminate visible oil mist emissions vented from turbine and generator lube oil consoles. 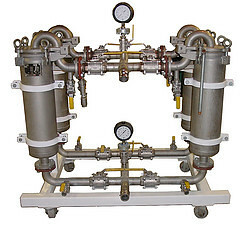 These eliminators capture and coalesce oily aerosol mist and incorporate a draining mechanism to recycle oil back to the console or a separate storage area. A variety of manual or automated control options are available to precisely regulate the vacuum or pressure level at critical seal points along the drive train. This control prevents excess system pressure, a primary cause for seal leakage at the bearings and shaft seals. For both land and marine based engine applications, excessive pressure in the crankcase diminishes performance, causes oil leaks and pushes harmful emissions to the surrounding environment. 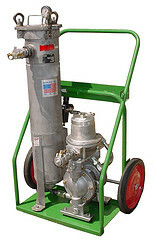 Vacuum-assisted oil mist eliminators are engineered to capture vented crankcase emissions and maintain crankcase pressure levels in accordance with the engine manufacturer’s specifications. These eliminators reduce the potential for oil leaks caused by excess pressure and eliminate harmful oil mist from engine rooms for improved health and safety. Engine blow-by increases with wear, so these systems incorporate manual, automatic, and re-circulating devices to effectively control crankcase pressure over the engine’s entire life span. To find out more about oil mist eliminators and how they can help you save time and money, make sure to contact us today! 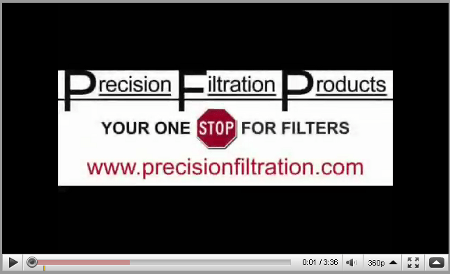 ← Having Trouble Finding a Source for a Filter?